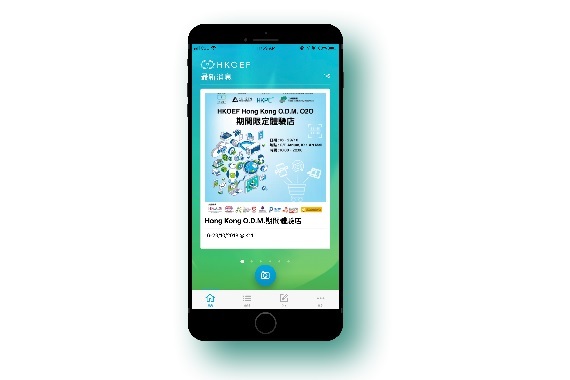 [Hong Kong] Hong Kong O2O E-commerce Federation (HKOEF) revamped their app for the Hong Kong O.D.M. 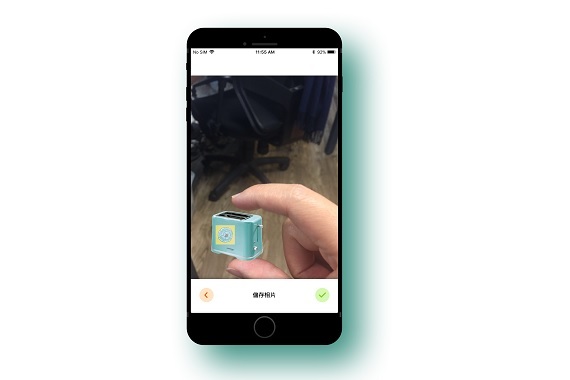 popup store at K11 from 16-29 Oct. 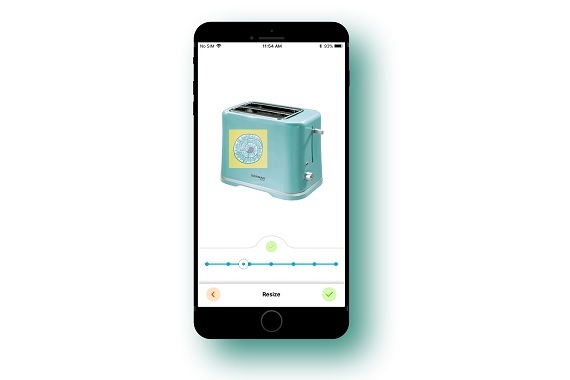 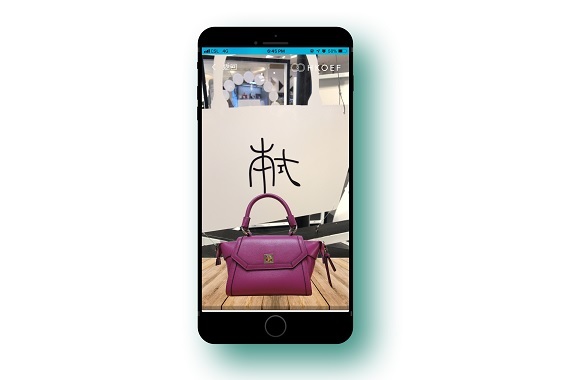 Through the HKOEF app, when visitors scan the various logos located at the venue they will be able to view an Augmented Reality (AR) image and video of the product. 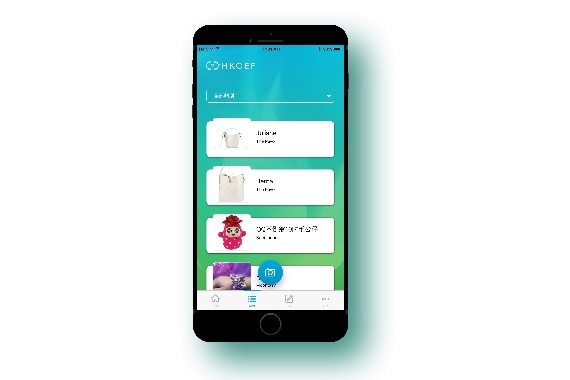 Users are also able to customize the product and display their creations on the big screen and watch it dance around.